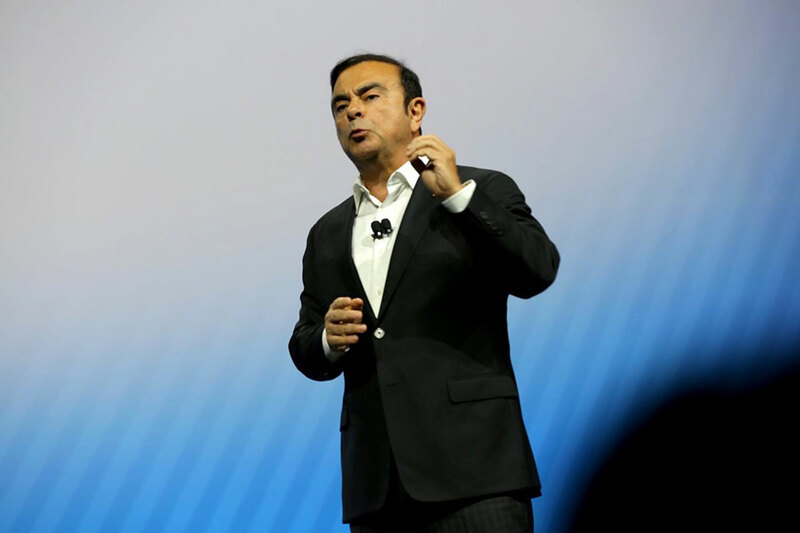 Ghosn said in his keynote. This takes more than innovation. It takes ingenuity. 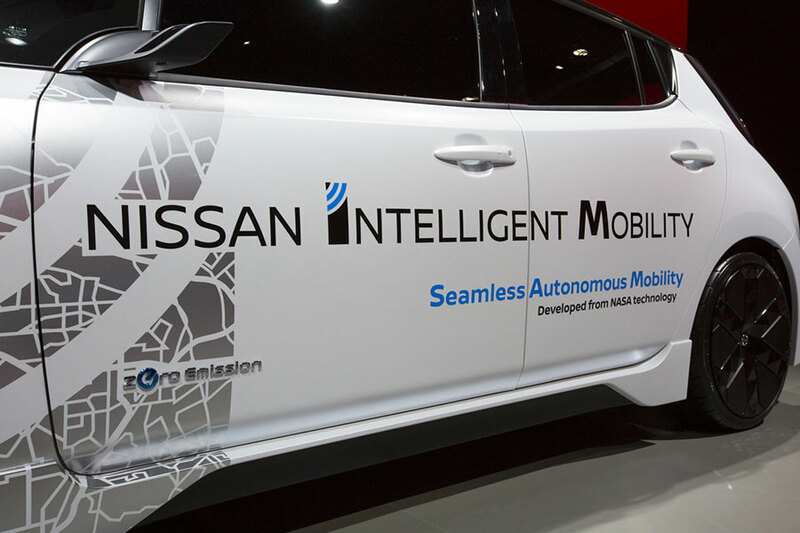 And it’s exactly what we deliver through Nissan Intelligent Mobility. To support the policy environment and planning needed to integrate these technologies into the world’s cities, Ghosn announced a new partnership with 100 Resilient Cities – Pioneered by The Rockefeller Foundation (100RC). 100RC is a global non-profit working to help cities build resilience to physical, social, and economic challenges. Together, Nissan and 100RC will help cities lay the groundwork for autonomous drive, electric vehicles, and new mobility services. Nissan is 100RC’s first automotive platform partner.